There is a bug going around for iPhone users that have updated their device to iOS 11. So what is the bug? Well, in the apps share sheet for Photos, and such are missing the Message icon. Therefore the iPhone users are only able to text or either currently, send an image as iMessage from inside the Message app. Nonetheless, this bug for missing Message icon is to do with the remote management software. Therefore it’s a plausibility that the bug is going to get fixed or corrected sooner than later. Till then a solution to the missing Message icon is not as nice as other might think. So what is the problem with the solution, why it is not nice? As the bug of missing Message icon has to do with remote management. 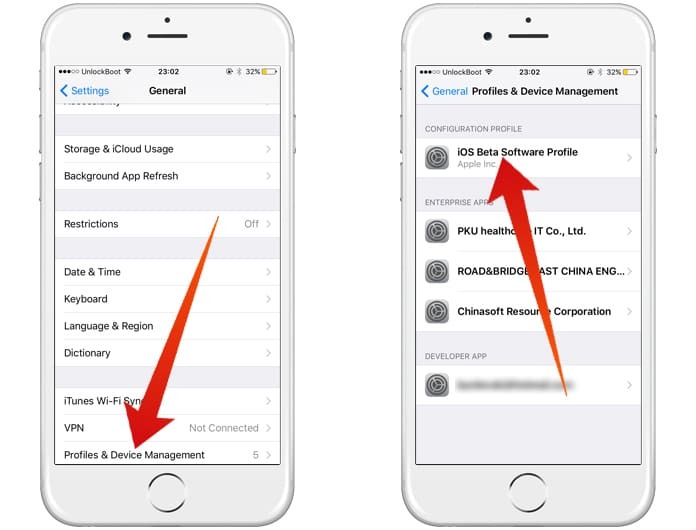 The iPhone user has to delete the remote management profile from their device. 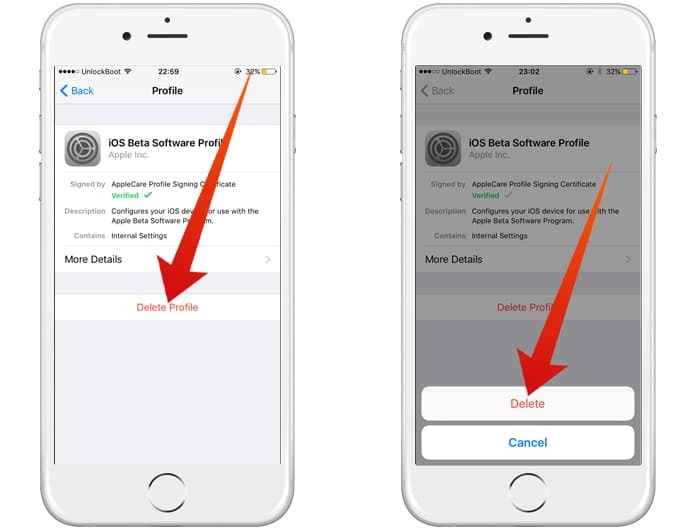 As a result, users have to delete apps like the MobileIron, VMware AirWatch, and configuration profiles that are visible in the Settings app > General. As for users that have business iPhone, well they need to just wait for the solution, which will recover the missing Message icon in the share menu on iOS 11 devices. Therefore, removing the profile may result in loss of data more damaging than the missing Message icon inconvenience. This might be troublesome for companies that have many employees using the above mentioned apps. So, removing those apps can compromise their workflow, security, and productivity. For users that need this workaround, we suggest using an older model of iPhone that does not have iOS 11 updated as a temporary solution. Another solution can be to downgrade from iOS 11 to a lower version, but we advise against it. As doing so may not solve the problem but a loss in data can occur when downgrading the iOS. So downgrade your device at your own risk. As for the readers, if you have found another workaround or solution to this missing Message icon bug, please do let us know it the comments below. Next articleUpdate iPhone 4 to iOS 8 or 9 – Is this Possible?